Pushpa Ramachandran holds a Certification in Speech-Language Pathology from the American Speech and Hearing Association. She is currently registered with the Rehabilitation Council of India. She is an active member of ASHA and ISHA (Indian Speech and Hearing Association). She has a diverse work experience which includes working in Hospitals, Rehab Units, Skilled Nursing, Acute care and ICU, Pediatric Home Health, School based settings, Private Practice & Corporate Speech Pathology. While working as a Medical SLP at Good Samaritan Hospital, San Jose, California, she developed multidisciplinary patient recovery protocol for tracheostomy patients which went onto win the hospital an award. Pushpa moved from the United States to her home country India in 2008. She took on a position as the Lead Speech Language Pathologist at the AphasiaToolBox.com (ATB) founded by William Connors. At ATB, she has helped with program development, website development, presentations at conferences regarding telepractice and building customized therapy programs for clients with aphasia. 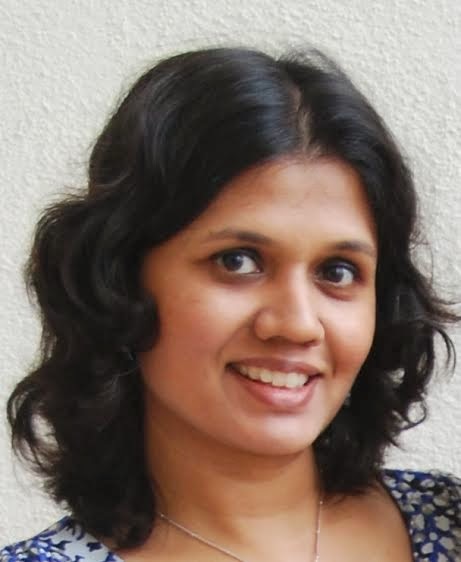 Pushpa has clocked in countless hours providing online therapy for patients with with aphasia, caregiver training for neurogenic disorders, articulation therapy, stuttering therapy and voice therapy. While not working Pushpa spends her time raising her young children and spending time with her family. Pushpa also runs an brick and mortar clinic in Baner, Pune.